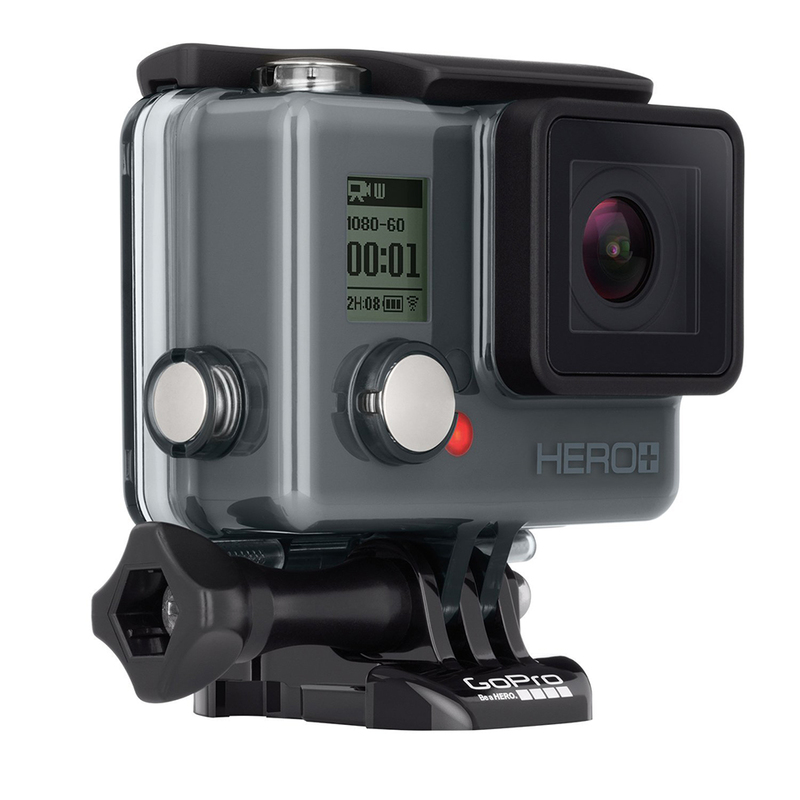 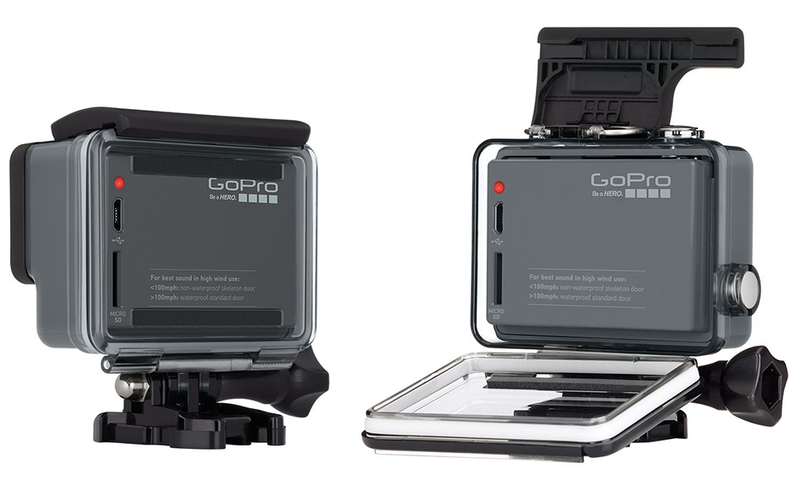 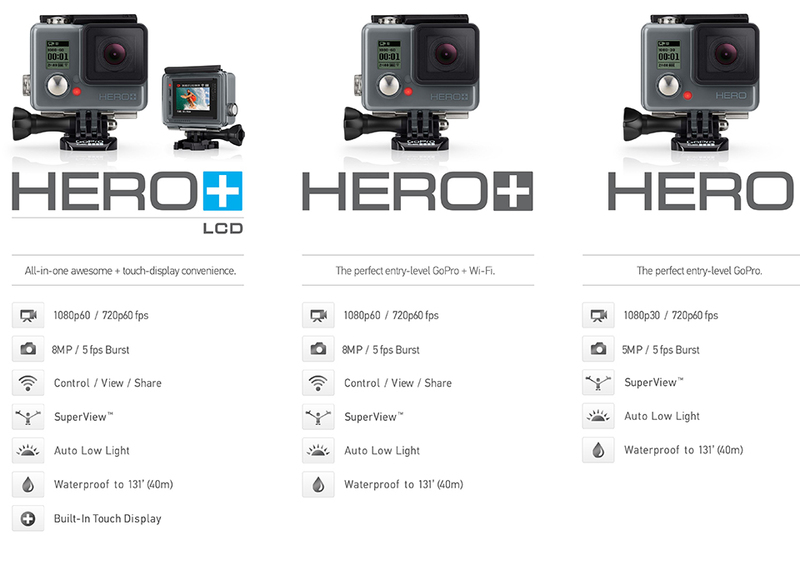 GoPro’s lineup is getting a tad confusing, but its entry level cameras do have clear differences. 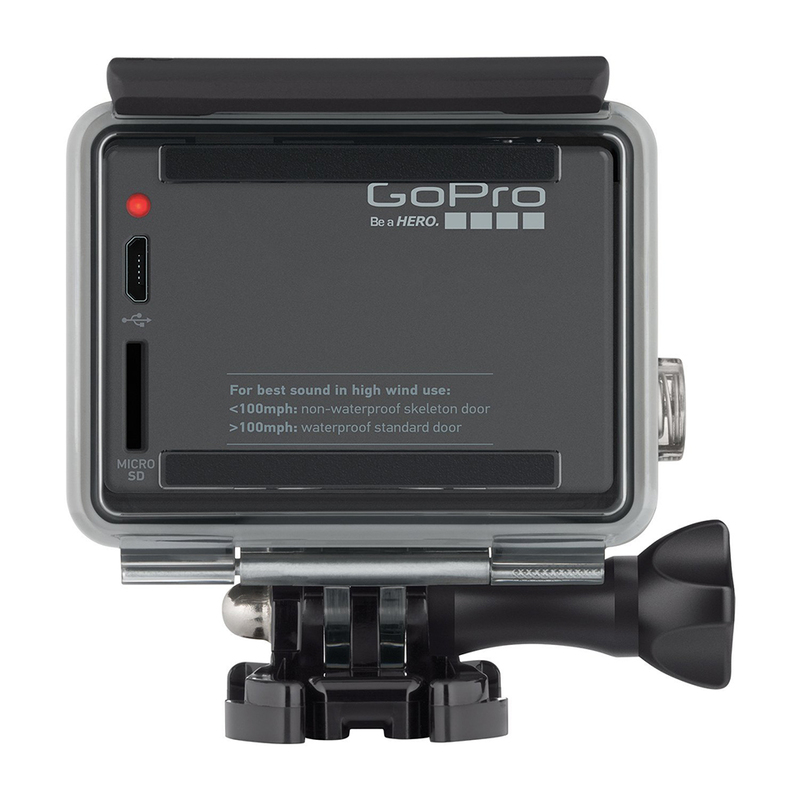 The $130 Hero is the cheapest, the new Hero+ adds Wi-Fi and 1080p/60 video, and the $300 Hero+ LCD gets a touchscreen too. 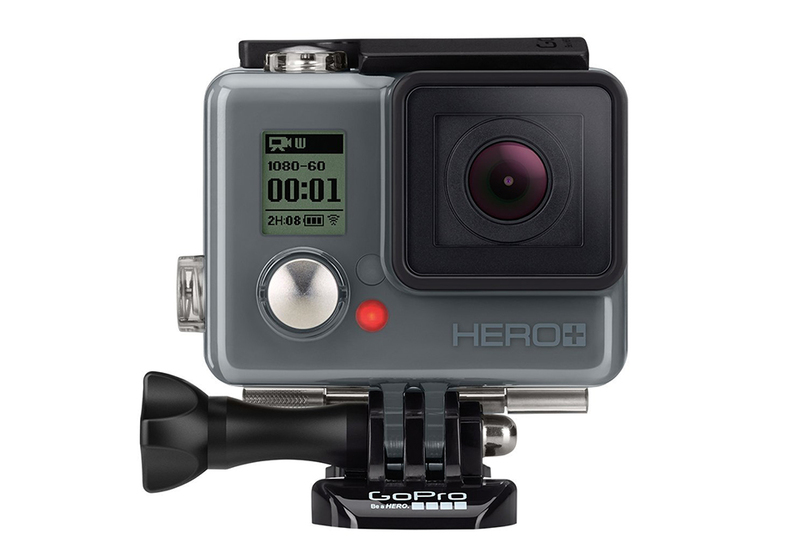 The Hero+ drops 10/4.